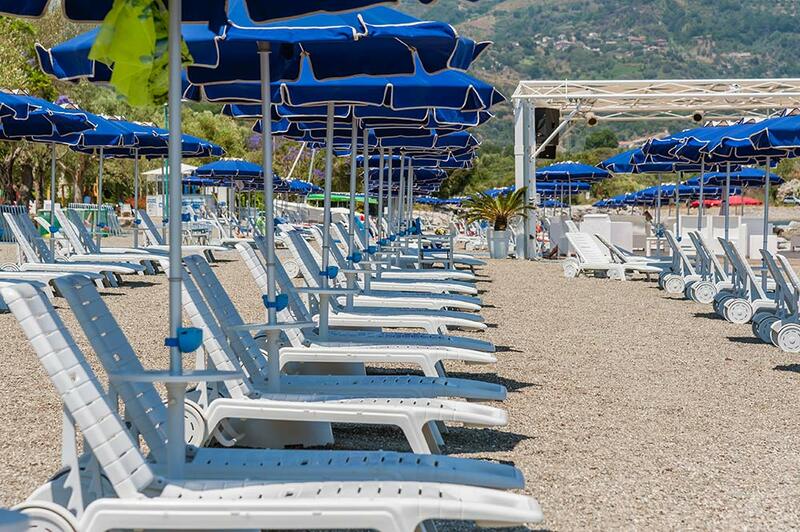 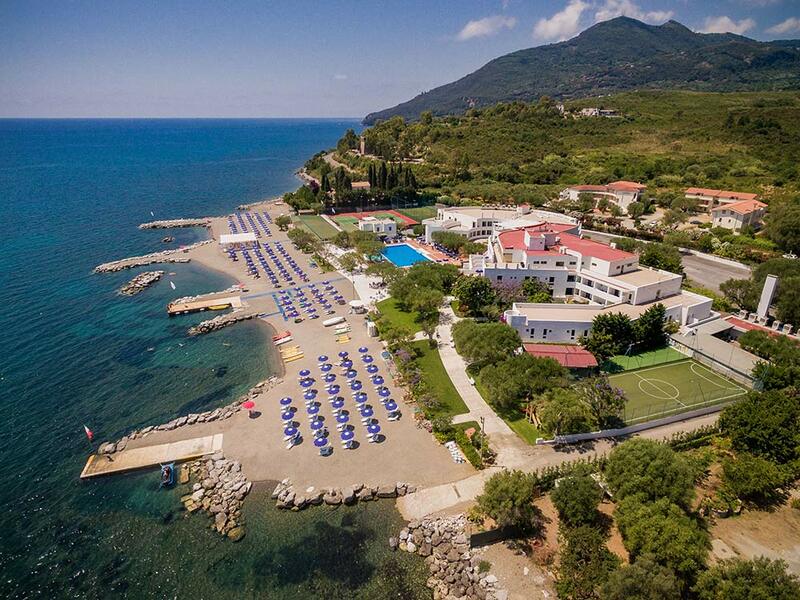 Furthermore, the hotel offers Mediterranean-style catering and bathing services , entertainment and various services related to the marine sector (eg boat mooring during the period of stay). 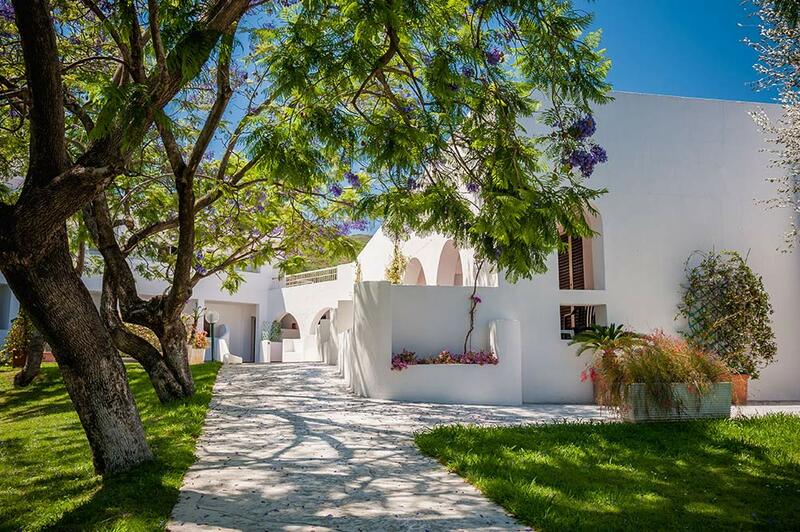 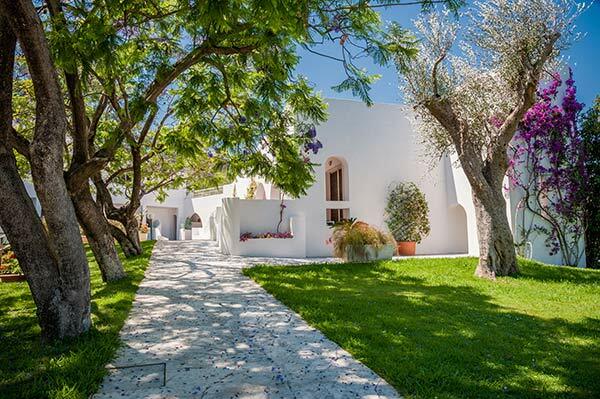 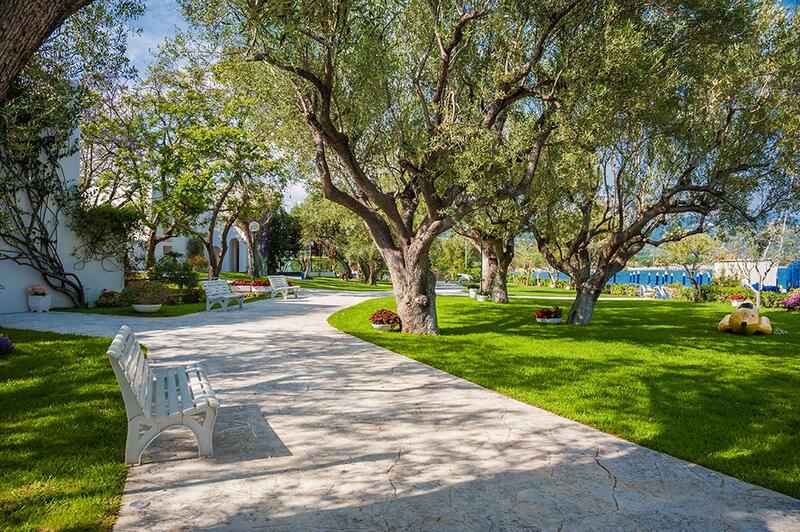 The characteristics that make the Hotel Torre Oliva unique are the absence of architectural barriers for the achievement of services, the attention and care of staff for guests, the use, in the kitchen, of quality products, and assistance, by qualified personnel, for children. 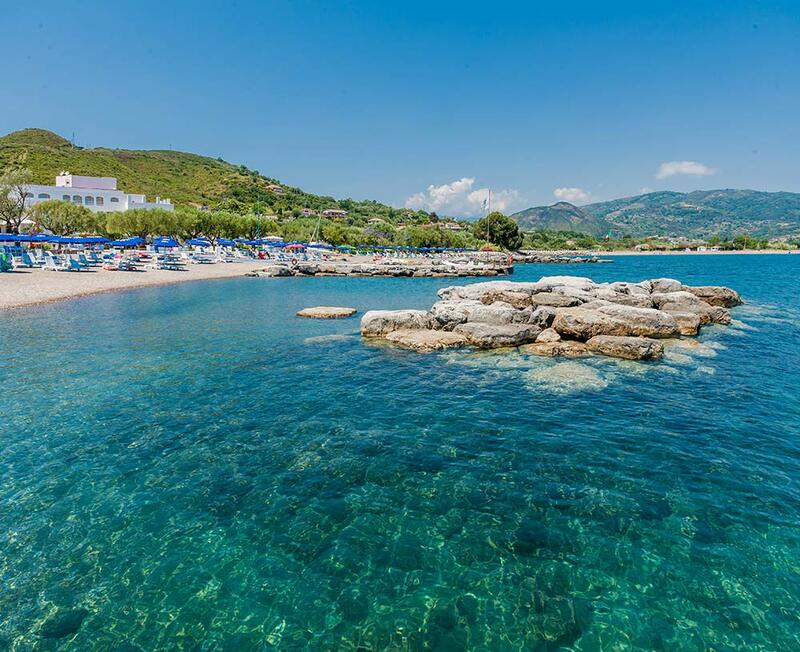 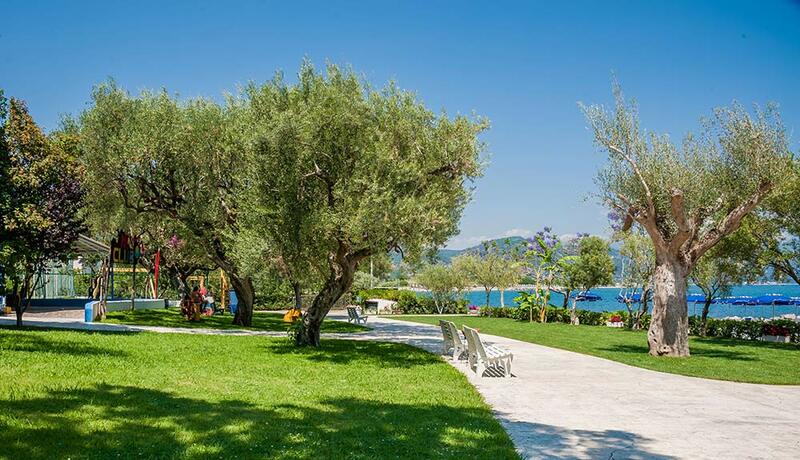 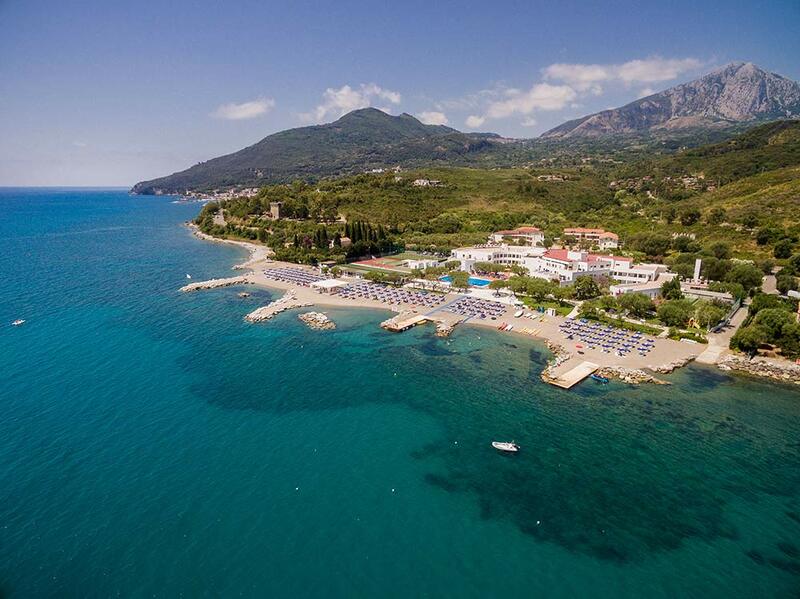 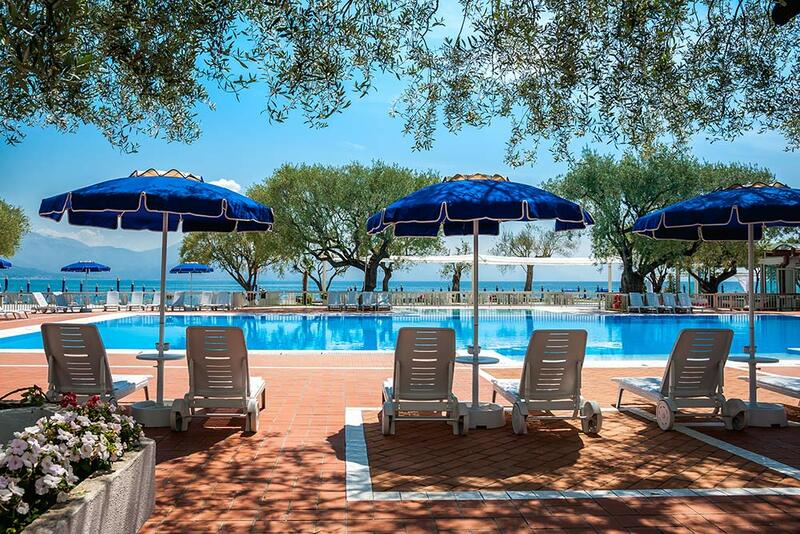 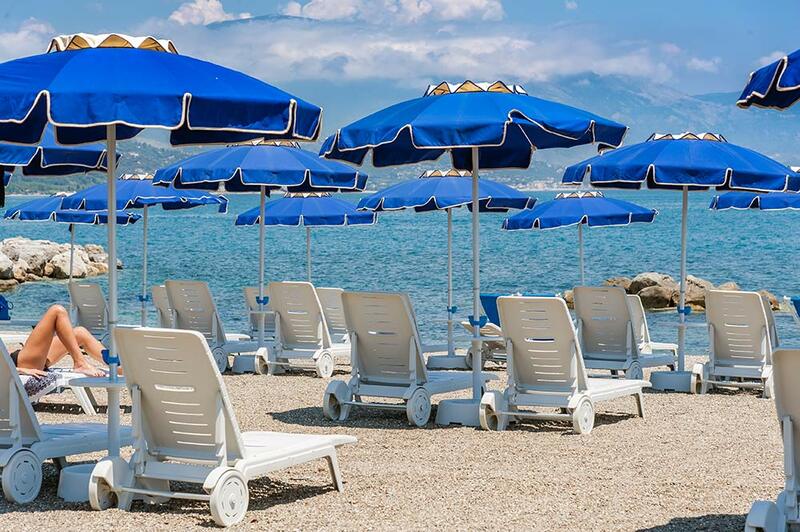 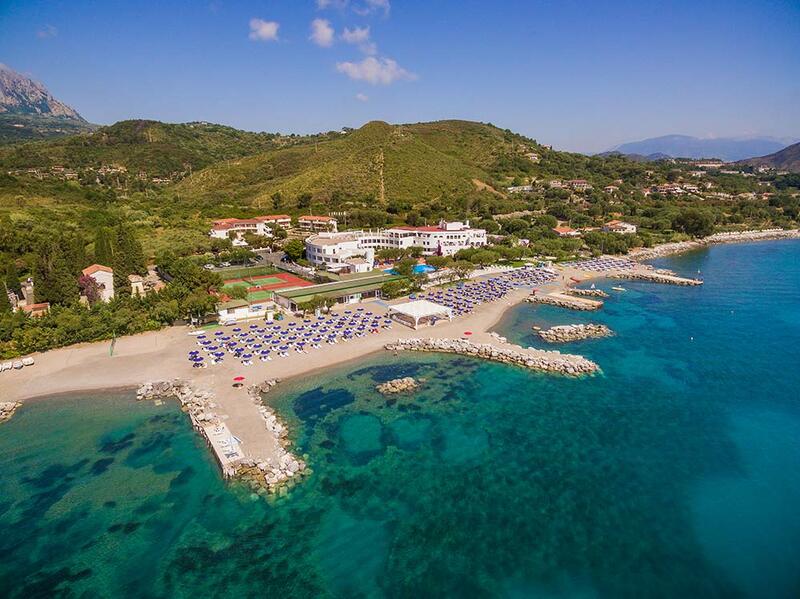 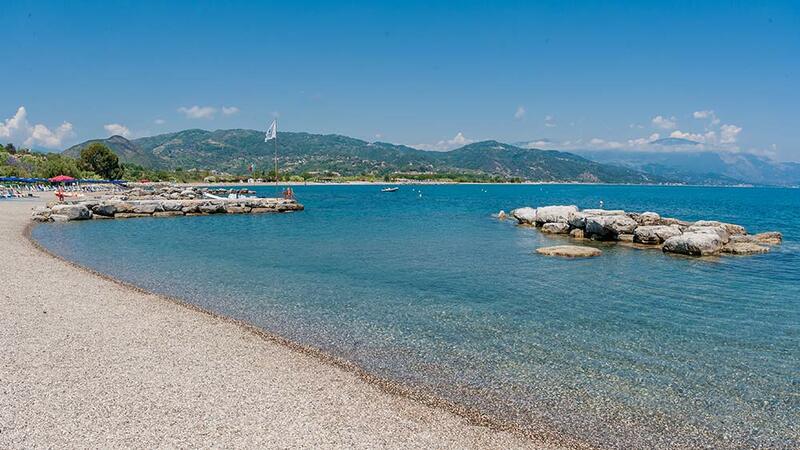 The Hotel Torre Oliva is a 4-star hotel, an elegant structure that enjoys a privileged position in the Gulf of Policastro, directly on the sea and not far from the center of Scario . 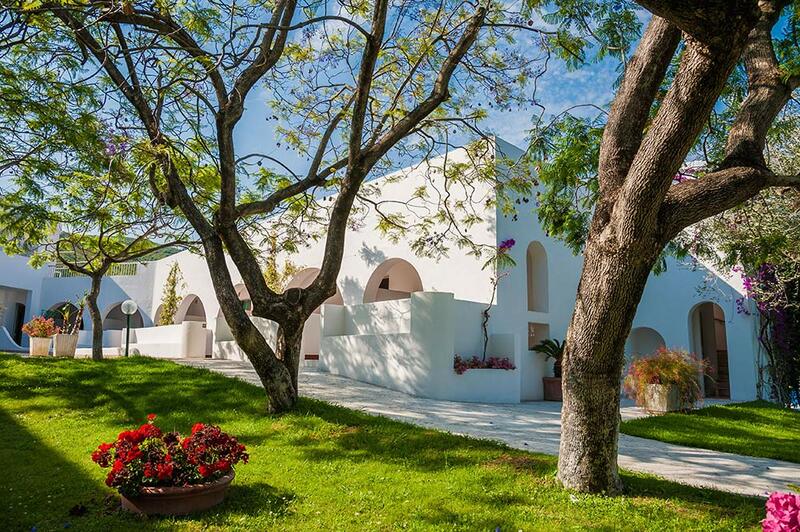 You will stay in one of the comfortable rooms , equipped with all services, choosing any type of treatment: from overnight stay to full board.